Sheila Peters has been involved with helping people feel good about themselves for over 40 years. She began as a professional dancer and teacher where she encouraged students to find the joy in movement and find ways to authentically express themselves. Trained originally as a ballet dancer, Sheila began performing at age 18 with Concert Dance Co., MA, a modern dance company. Other performing credits include: Repertory West, CA, Northern Ballet Theater, NH, Independent Choreographers and Composers, MA, as well as additional companies on both the east and west coasts. Sheila was a founding member of the Santa Barbara Dance Alliance and taught at universities, private studios, and prep schools including UCSB, Alan Hancock College, CA, The Groton School, MA, Ventura Community College, CA, Ojai Valley School, CA, and Acton School of Ballet, MA. She directed and founded her own schools and performing companies and choreographed for many other performing groups. While pursuing her performing career, she simultaneously studied various somatic techniques including Feldenkrais, Alexander, and many others. 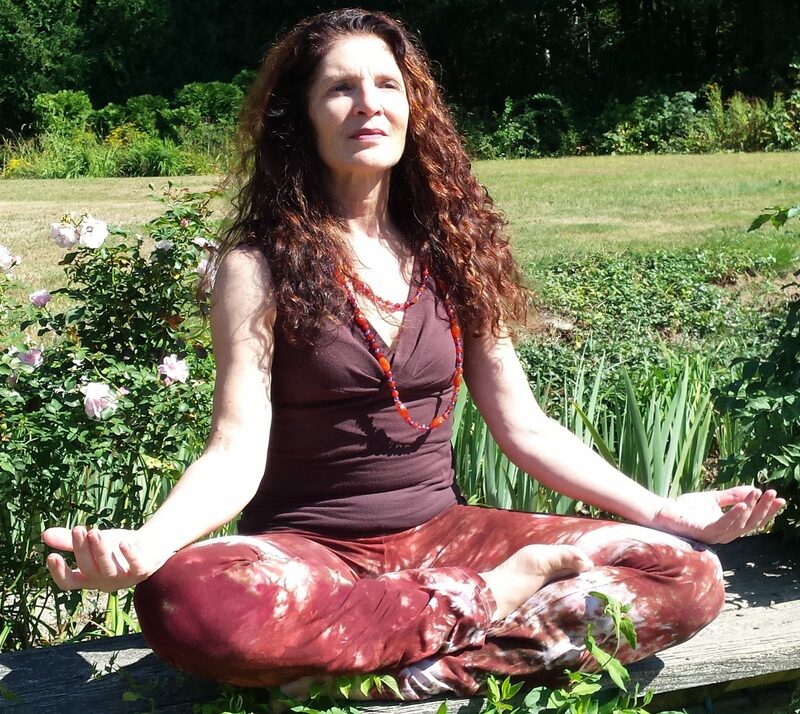 Sheila realized that she had been practicing hands on healing work throughout her dance career and decided to devote the majority of her time to energy medicine to be able to help all people whether they danced or not. 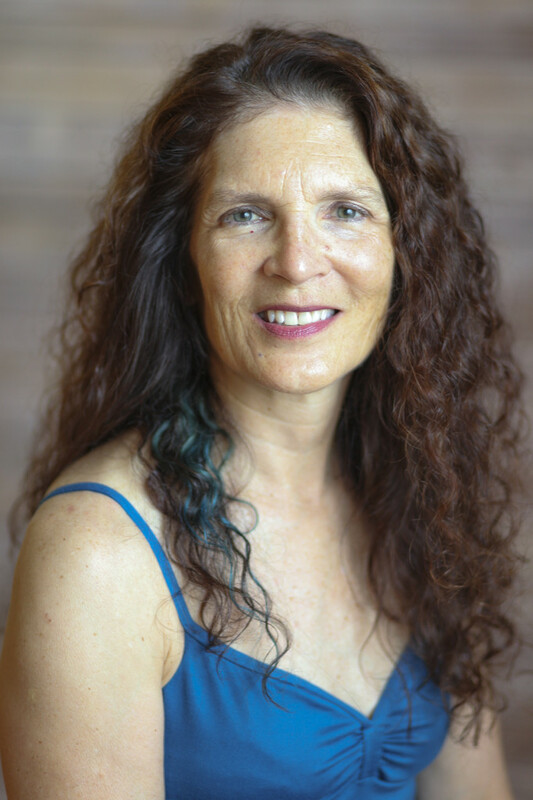 Sheila is an Eden Energy Medicine Clinical Practitioner, Reiki Practitioner, and wingWave © coach, and holds a BA in Dance from UCSB and a MS in Leadership from Northeastern University. She draws on her extensive knowledge of the body and energy medicine to promote healing in her clients on physical, mental, emotional and energetic levels.